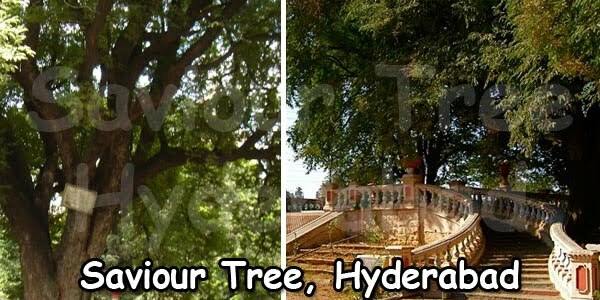 Hyderabad Public Garden is the oldest and the biggest park in the city of Hyderabad. It also has historical significance. The public garden was built in 1846 by Osman Ali Khan, the seventh Nizam of Hyderabad. The public garden was started being operational in the year 1848 by the Nizams of Hyderabad. 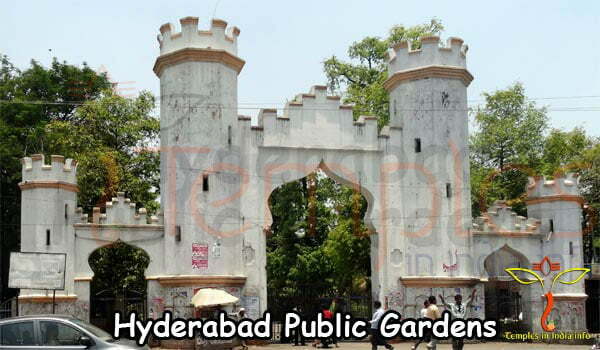 The Hyderabad Public Garden is also known as Bagh-e-Aam or Bagham referring it to be People’s Park in Urdu. 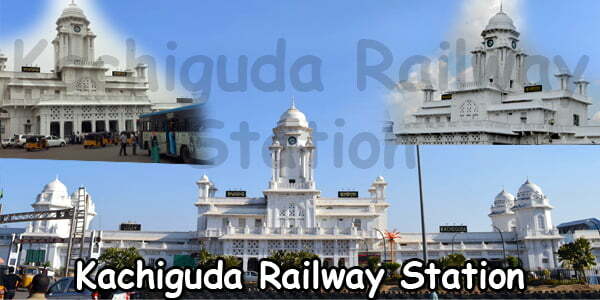 The park is ideally located at the heart of the city in Nampally and has many tourist spots in and around itself. 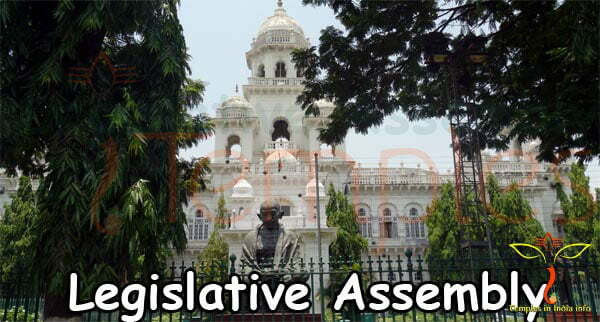 Nearby tourist attractions are the Birla Planetarium and the Salar Jung Museum. The Hyderabad Public gardens houses many other important and grand buildings as well. 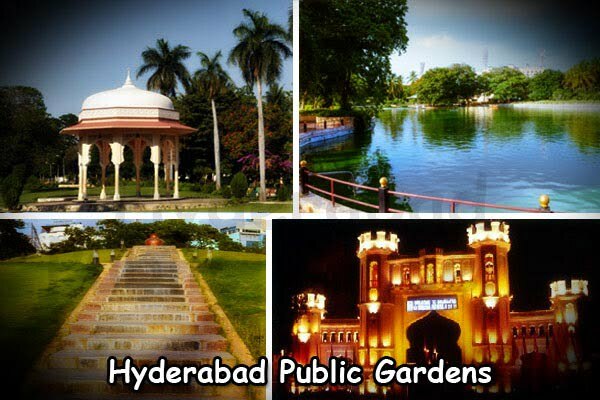 Hyderabad Public Gardens has become a major landmark in Hyderabad. 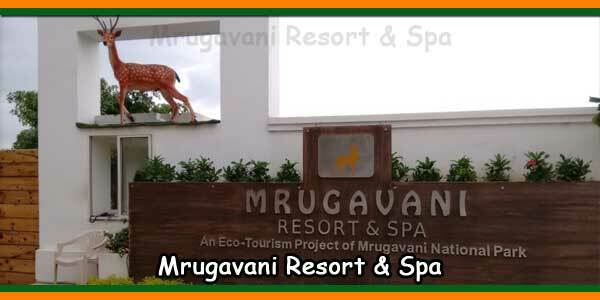 The park is well maintained for the greenery and has become one of the major attractions in the city. 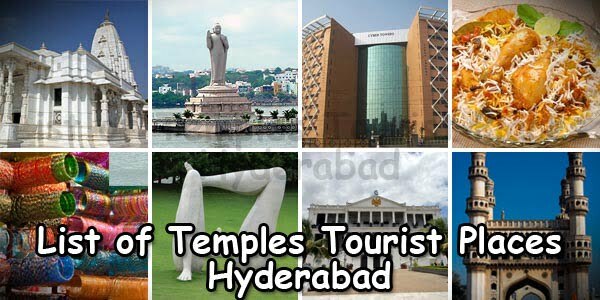 Ideally located, the Hyderabad Public Gardens attracts the public not only for the beautiful gardens but also for the elegant buildings in it. The park is also used as a recreation park though there are so many important state buildings inside it. The garden also is a good place for the morning walkers and the joggers who spend some quality time in the mornings. The atmosphere here is fresh with nice fragrance of the flowers that fills the day with confidence with a cool mind to decide about the complex things ahead. The gardens has also become a good place of picnic for the schools and the school students. Other than organizing the school picnics, many schools also take this as a good place for study and organize study tours here. The museums attracts many art lovers throughout the year. The health museum is probably the only one of its kind in the country. School students also visit these places during their summer camps for picnics and study tours. The Jawahar Bal Bhawan present inside the gardens organizes the summer camps that is enjoyed by the students very much. 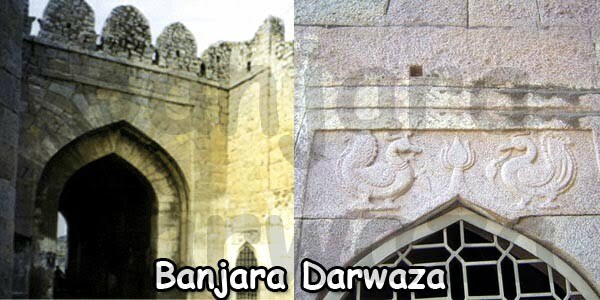 The Telangana State Archaeological Museum was started by the Nizam, the ruler of the Deccan in 1920. 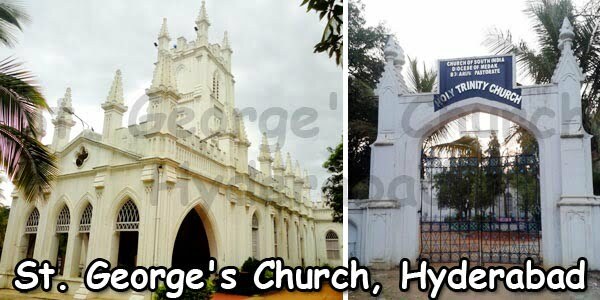 The Nizams had their capital in Hyderabad and had undertaken many developmental activities in and around the city. Built in Indo-Saracenic style, the museum contains the Buddhist gallery, the Arms and Armour gallery, Ajanta gallery and more such galleries. Many aspiring researchers start with the study in this museum. 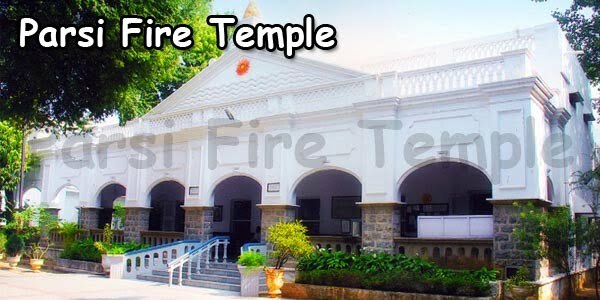 The Telugu Lalita Kala Thoranam inside the park is a well-known place for organizing the national level events like the film festivals, fashion shows, literature shows and the like. It is engaged in the promotion of the literature, art and culture of Telangana. 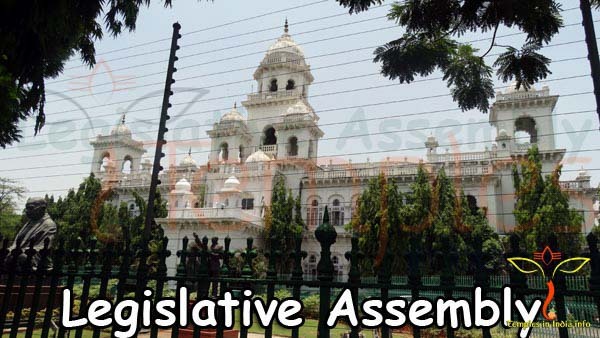 Timings: 09:00 am – 12:00 pm and 2:00 pm – 06:00 pm All Days.